Bollywood’s fashion circle celebrated the opening of Tod’s, the Italian luxury label, at Palladium mall in Mumbai. 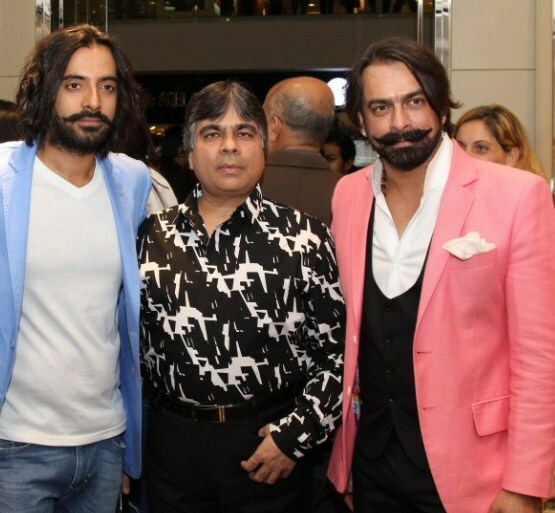 The fancy boutique donned a new avatar for its second store in India. The guests were seen admiring the collection, and mentally working up a wish-list over cocktails and canapés.